Qabalah Tree of Life Chart - at a glance informative chart. 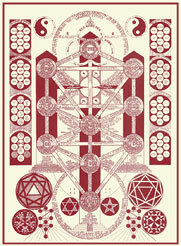 The Qabalah* - Tree of Life chart depicts the modern Qabalistic Tree of Life in full color. 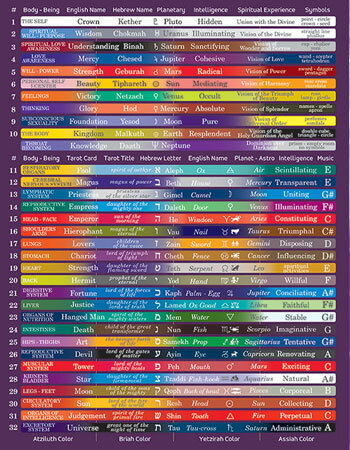 This easy to use informative reference guide is intended as an inspirational tool for meditation, visualization and study purposes. 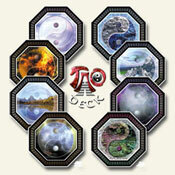 The Tree of Life glyph is formed by twenty two paths and ten Sephiroth (spheres). Each is numbered and referenced to a corresponding table (on the reverse). Particular attention has been given to the flashing colors of the four Qabalistic worlds. 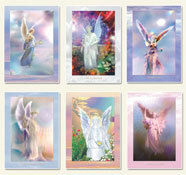 This double sided chart measures 8.5" x 11" and is printed in full color on heavy laminated card for protection. 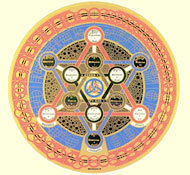 The Chart follows in the well established footsteps of The Kabbalah poster but brings the subject to life for the first time by revealing the vibrant colors attributed by the Golden Dawn. 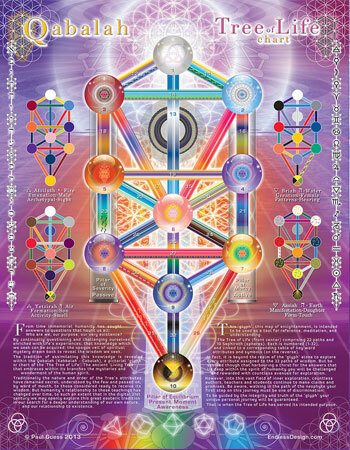 The Qabalah* Tree of Life Chart invites you to focus on the vibrant colored glyph of the Tree of Life. A meditative awareness of the design and colors can greatly aid learning of the subject and help bring the ancient Kabbalah into a modern context. 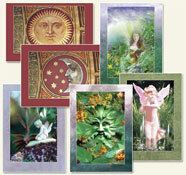 Focus on the keywords and symbols and explore the meanings and ideas they embody. Visualize the glyph in your minds eye. Meditate and allow it to become a model for harmony and balanced integration. Follow any number of searches on the internet and note the diverse approaches by individuals and schools to the study. Take your time and follow your deepest responses to select the approach to study that is right for you. 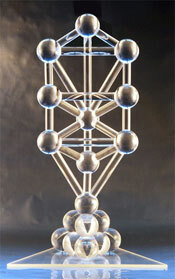 * Kabbalah - Qabalah - Cabbalah (reception). 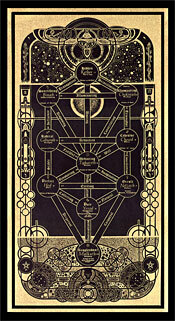 Qabalah (Hermetic - Western esoteric and mystical), Kabbalah (Jewish mystical), Cabbalah (Christian).